We'd love to be your hometown bookstore, no matter where you live! 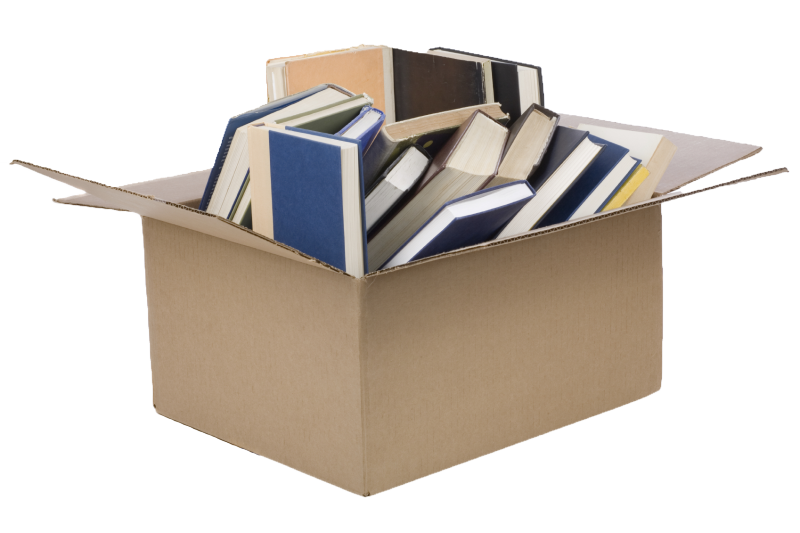 Media Mail shipping for books (no matter how many are in your box) is always $1.99. Need your items sooner? There are many different shipping options available at checkout. You can also choose the "Pick up at the Store" option when you checkout.